Hawaiʻi Island police have charged 35-year-old Justin Lee in connection with a domestic violence incident Monday night (December 9) in Hilo. After conferring with prosecutors, detectives charged Lee at 5 p.m. Wednesday (December 11) with second-degree reckless endangering and two counts of second-degree assault. His bail was set at $22,000. 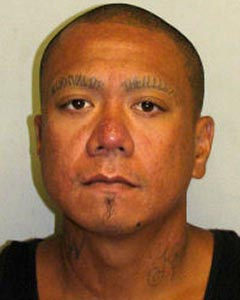 He is being held at Hawaiʻi Community Correctional Center.